The reprint of the book charting the history and evolving environment of the Sombornes is now available. 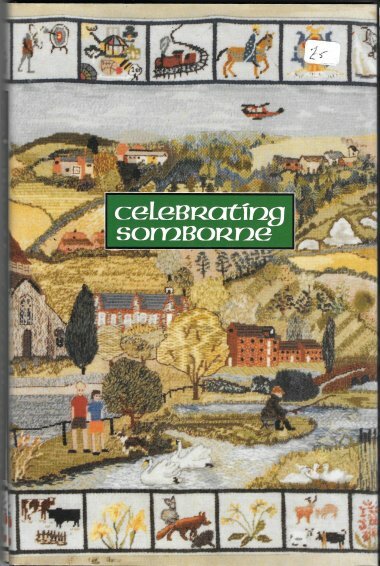 222 pages, numerous illustrations, bound in hardback and with a glossy cover depicting the Sombornes section of the Test Valley tapestry - it is all a tribute to the scholarship and enthusiasm of those who researched and wrote the book in 1989. A "must-read" for all interested in our village. Copies for sale at £6 plus postage (£2.00 UK) from 01794 389034.